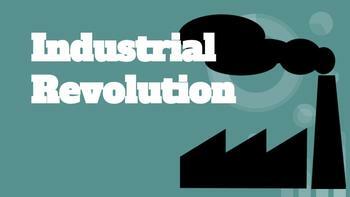 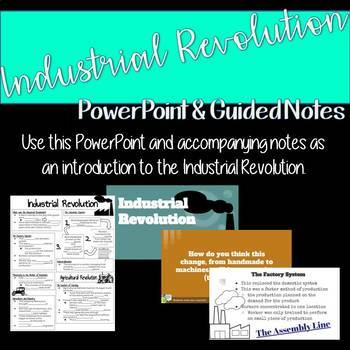 This is an introductory PowerPoint on the Industrial Revolution. 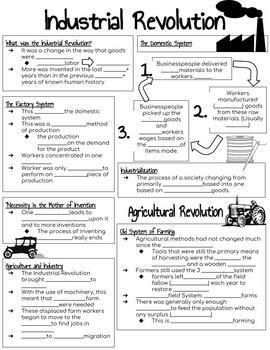 It covers the change from the domestic system to the factory system, the need for inventions, and the changes made to agriculture. 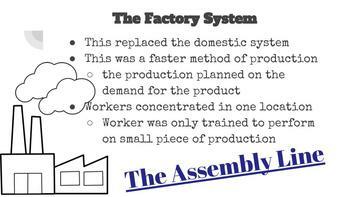 Included is also a set of guided notes.